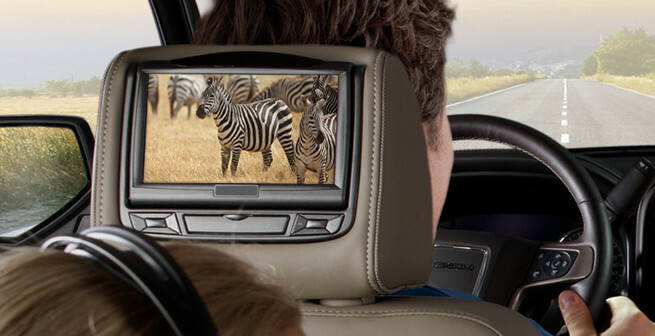 Headrest Monitors are a great solution for adding video to your vehicle. If you never want to hear the words "are we there yet" again come check our selection of headreast video. Click the start button for details. 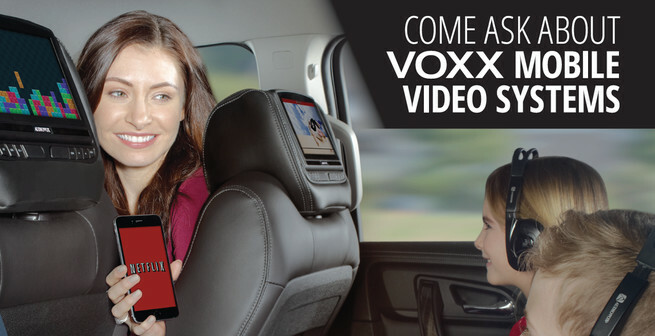 Headrest replacement with tablet-look styling, capacitive touch controls and the ability to configure the system to meet the family’s needs. 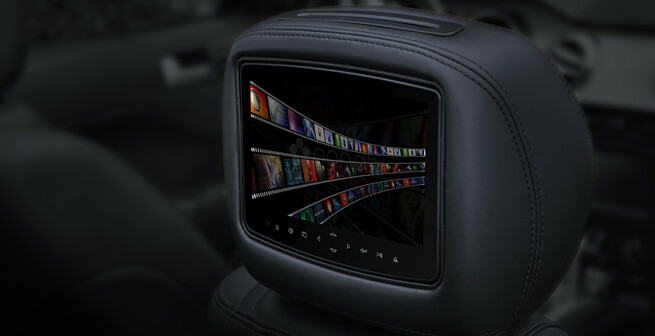 System includes two factory-match headrests with integrated 7.0” LCD Hi-Def displays, choice of media source devices, auxiliary input for external sources, full system controls, 2-way up-down tilt, all-channel FM transmitter to play audio through the vehicles sound system, the ability to add front seat remote controls for each screen, a second auxiliary input for video game consoles, outputs for 2 additional screens and more. Click start to see if this can be installed in your vehicle.